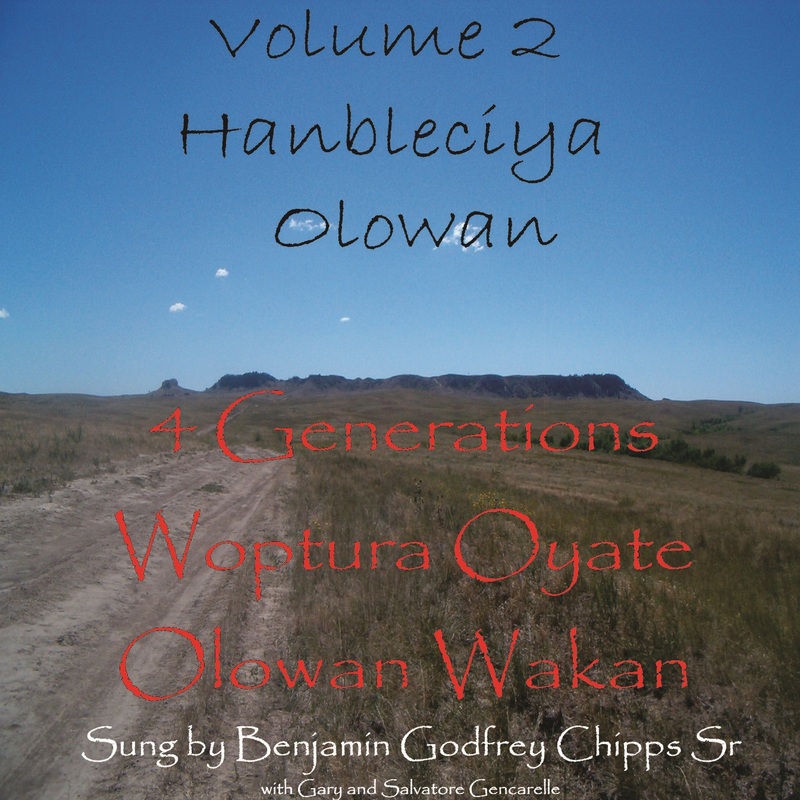 Hanbleciya mean “crying for a dream” – often called a Vision Quest. 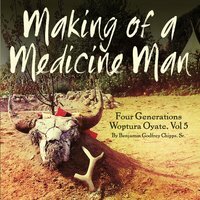 Many of these songs are used during the Vision Quest ceremony. 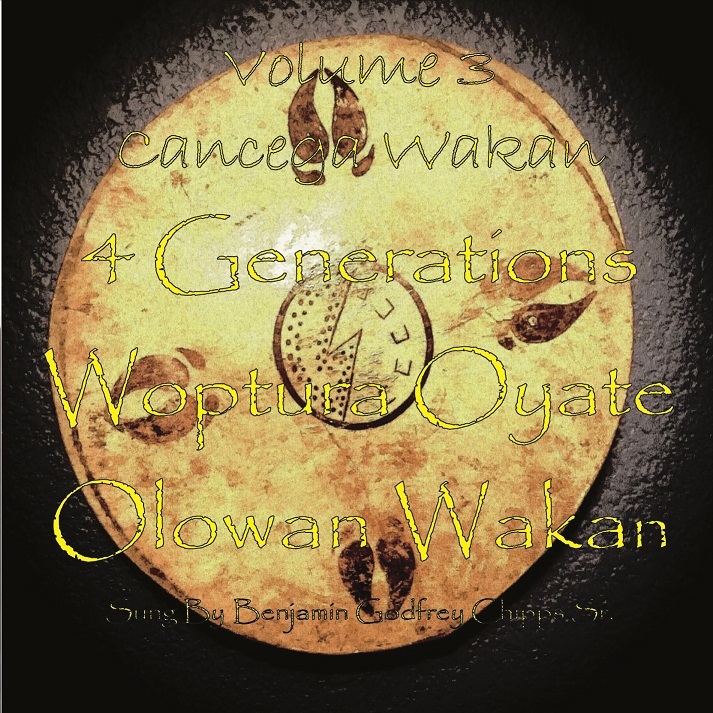 These songs teach us about life and spirit and are to be used respectfully. 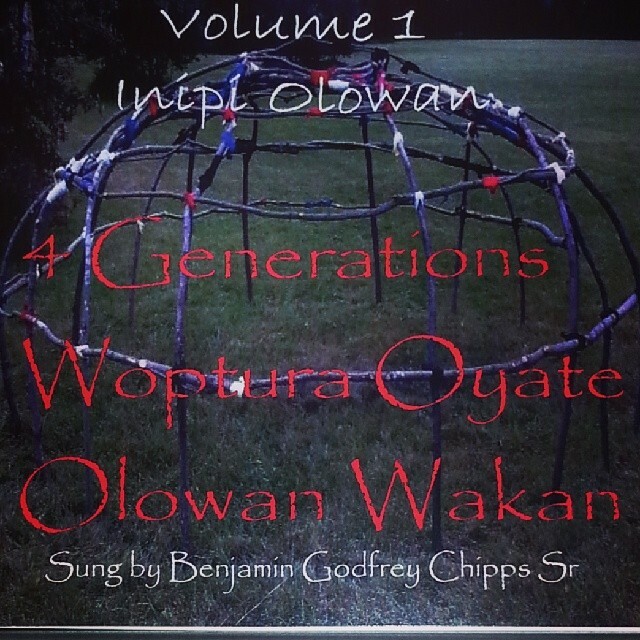 Benjamin Godfrey Chipps Sr. (deceased). A Lakota from the Oglala Sioux Tribe. 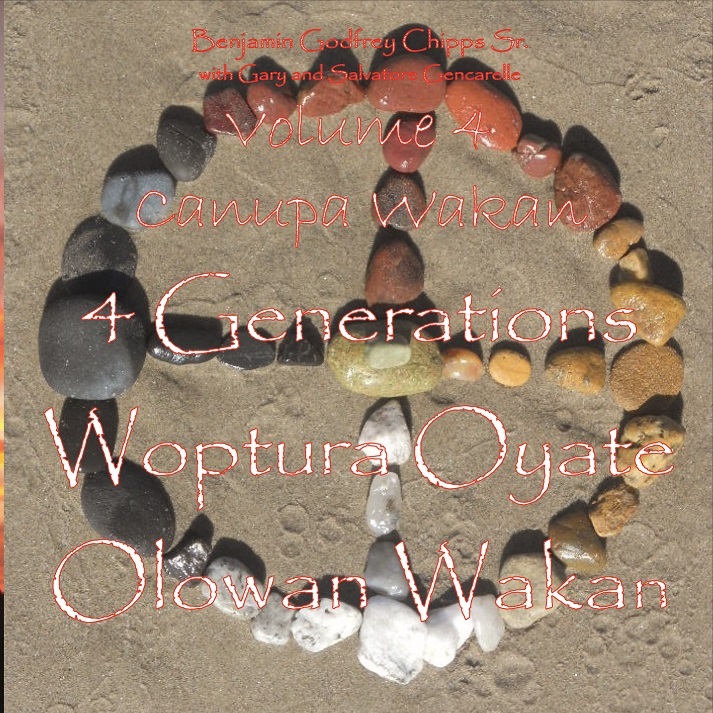 He is a 4th generation Yuwipi Spiritual Interpreter and great grandson of the famed Holy Man, Woptura.